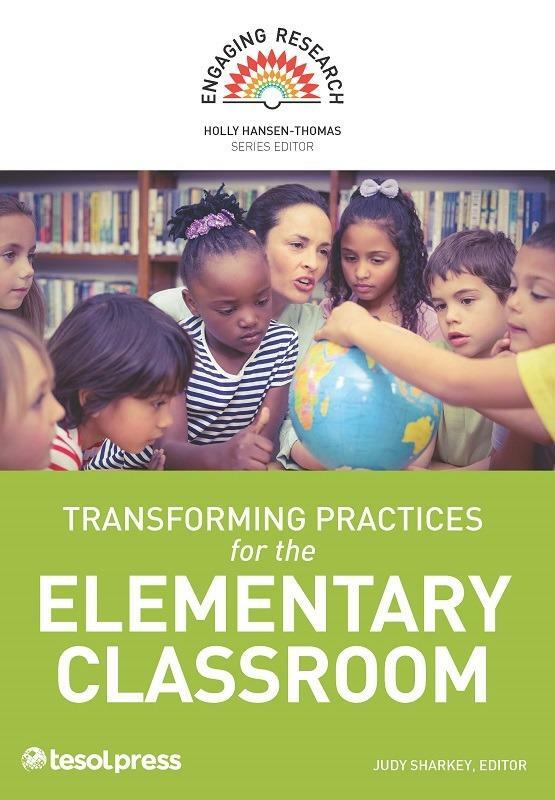 What happens when practitioners and researchers work together in an elementary classroom setting? Discover the power of using engaging and informative lesson plans developed in elementary classrooms across the U.S. and backed by current research. Hear from both sides of the profession and understand how they come together for the benefit of the student. Practice has long been informed by research, but what happens when practitioners and researchers actually work together in an elementary classroom setting? Discover the power of using engaging and informative lesson plans developed in elementary classrooms across the U.S. and backed by current research. Hear from both sides of the profession and understand how they come together for the benefit of the student. ·	Discover the relationships children have with each other and the importance of culturally responsive instruction. ·	Learn how to include empathy and a global outlook into curriculum without sacrificing state standards. ·	Design engaging, interactive lessons that help students understand and produce complex academic texts. ·	Understand the importance of helping students access the content and concepts of mainstream curriculum.